I think this activity has been more of a hit than the magnetic dolls I talked about before! I found this CHEAP foam alphabet set at the Dollar Tree. If you don't have Dollar Tree stores in your area...you probably have something similar. Everything is one dollar!!! You have to match the letters to the "hole" they fit in. The top side of the sheet and letters is textured, which helps distinguish which way the letters go. I am always amazed at how much my jibbering little 2 year old learns. After we had used the foam alphabet for just a few weeks, she started asking her famous words "What's this?" And of course, I would tell her. She can now actually recognize 4 or 5 of her letters...which is a great start! Everyday, I sing the alphabet song to her. It's amazing how a cheap, simple activity can be so effective. The point of this post: take some time each day to teach your toddler something. 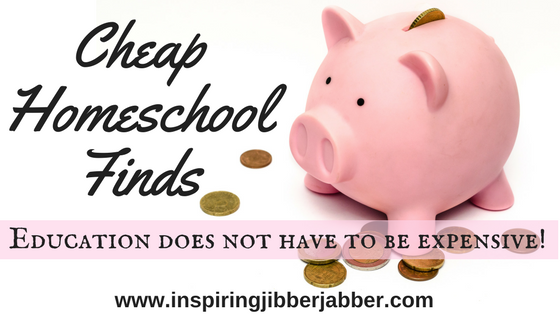 You'll be surprised at how much they'll learn in just short time! 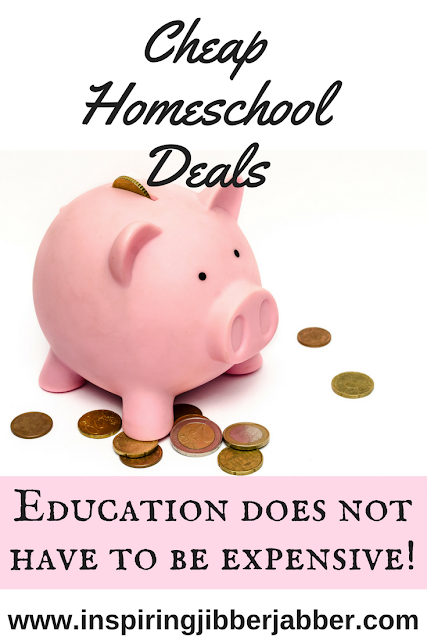 Keeping a toddler busy while you homeschool...or do anything for that matter is nearly impossible. It doesn't seem to matter if they have a WHOLE room full of toys. My little pesky girl (pic below) wants to be right in the middle of whatever we're doing! Can you see the orneriness in those blue eyes? But there's hope....she loves to draw, write, color...just about anything that is school like. She has her own chair at our big desk in our school room (which I've moved around a few times since this post). The set is only ONE DOLLAR. It comes with a "baby" and lots of clothes....pants, shorts, shirts, dresses, and even boots. Millie would say "No-no, her nay-nay!" Then she would say shirt, boots and so on as she dressed her. It was great for her vocabulary as well as her hand eye coordination and motor control. We also practiced colors...where's the blue dress, or the purple shirt, etc. She's getting really good at her colors! If you have a Dollar General Store near you, I recommend you stop by and see what they have. I generally buy several of these because little fingers are not very gentle. If you want one that's a little sturdier, try this wooden one for $10 bucks. 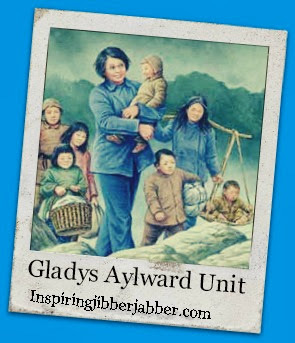 Gladys Aylward was a relatively unknown missionary that ministered to the Chinese people in the 1930s. This lady faced enormous difficulty and overcame many challenges to serve God. She ministered to the people of China during a time of war.